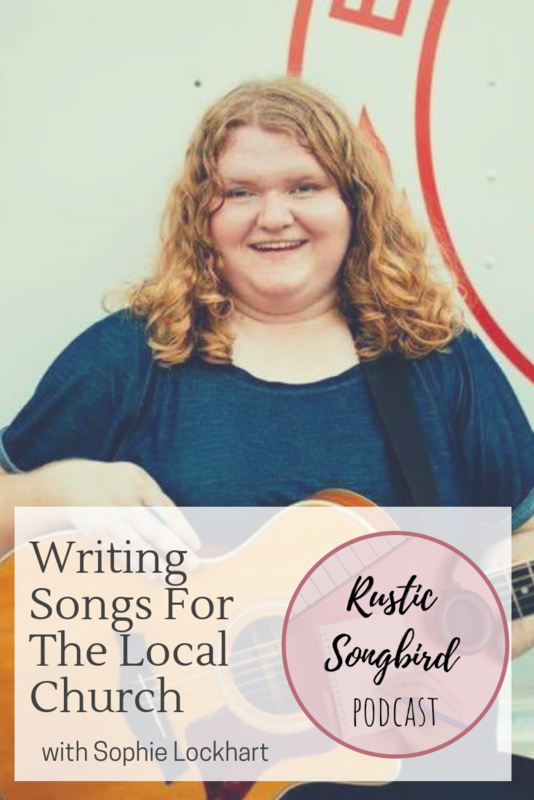 In this episode, Lydia Walker interviews Sophie Lockhart, about her songwriting process, as well as writing songs for the local church. Sophie loves creating strong melodies, and has recently been writing songs for the congregation where she leads worship regularly. In this episode, you'll learn some great tips for what questions to ask yourself when writing songs for others to sing along to. Visit Sophie's website at www.sophielockhartmusic.com.